Scrap wood waits for new uses. Create a rectangle or square that is about the same width as one of your large planters. Bolt or screw the pieces together at the corners. Mount four dolly wheels on it and stain or paint it the way you like. Once dry, set your planter on it. Now you can save your back each time you need to move the plant. Use scrap pieces of dimensional lumber like two-by-fours and two-by-sixes, along with scrap plywood, to make a cold frame. Rip some of the two-by-fours in half, put points on one end and use them as stakes to outline the length and depth of the frame. Stack the remaining lumber on their edges to the desired height, and screw them to the stakes for support. Use the plywood on the ends cut in triangular shapes so the front of the cold frame is lower than the back. Mount old windows or plastic to the top of the frame to let in the light. Lay scrap pieces of dimensional lumber side by side and on top of a couple of cross pieces of scrap lumber. Screw everything together to form the floor of a pet house. Cut two end pieces and two side pieces from scrap plywood. Make one end piece slightly taller than the other, and taper the side pieces to angle down from the taller end piece to the shorter one. Fasten the plywood to the floor edges. Cut a final piece of plywood to fit the top, and screw it to the side and end pieces. Cut an appropriate-sized opening in one end, or side, for your pet to go through. This is the classic leftover wood project. Use leftover plywood to make a box where the sides taper upward, meeting a higher back. Fasten a top and bottom on the box. Drill a hole in the front to match the size of the bird you want to attract. 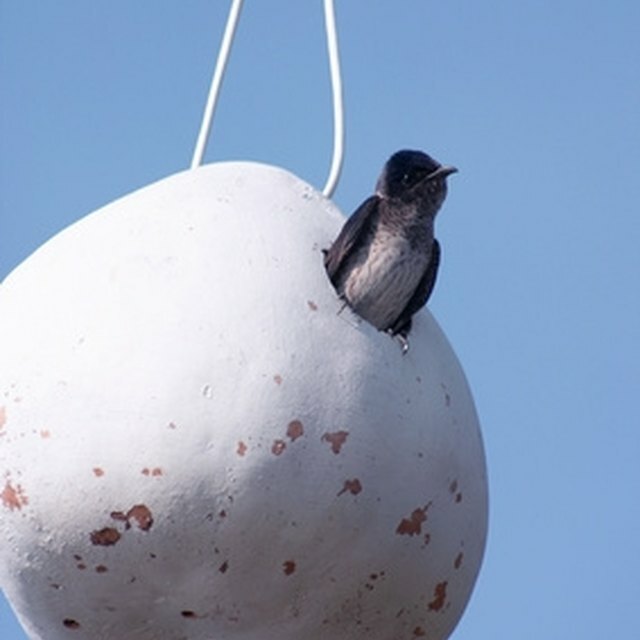 Use a 1-1/8-inch hole for chickadee and 1-1/4-inch hole for titmouse, house wren and downy woodpecker. A 1-1/2-inch hole works for the bluebird, Carolina wren, violet-green and tree swallows, and hairy woodpecker. A 2-inch hole attracts house finch, starling, crested flycatcher, and golden-fronted and red-headed woodpeckers.